Growing up in a musically rich household, Fantcha has always loved to sing. From a young age, one of her greatest joys was singing with her two brothers, who would play the guitar and cavaquino at home. A passion that has only grown over the years, Fantcha (born Francelina Durão Almeida) first joined the Flores do Mindelo carnival company at the age of 10 – the first step in what would turn out to be a exciting and varied career.rnrnA famous carnival in her home town of Mindelo, São Vicente, the Flores De Mindelo’s musical director Ti Goy soon recognised Fantcha’s unique talent. 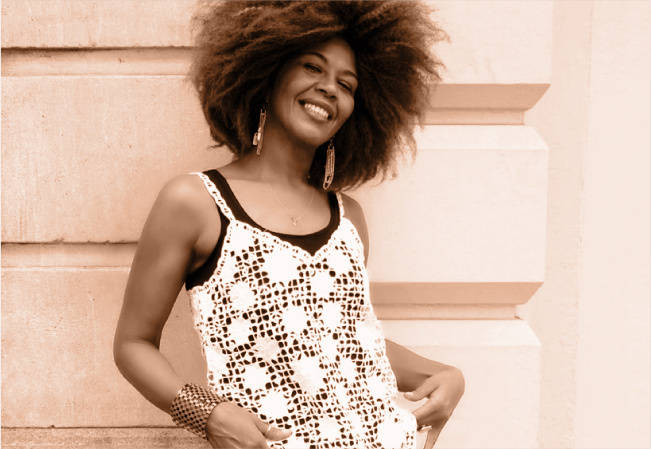 Taking her under his musical wings, Ti Goy offered Fantcha singing lessons, and taught her the rules of rhythm and setting the foundations of Fantcha’s musical career.rnrnFast forward a few years and Ti Goy introduced the promising songstress to the famous ‘Barefoot diva”, Cesária Évora. A legend from the same village as Fantcha, Cesária was one of Cabo Verde’s greatest artists, and an inspiration to many. Teaching Fantcha the emotion and the vibes of the music, Cesária became not only a mentor and inspiration, but a dear friend for many years.rnrnCrafting her unique style over the many years, Fantcha’s music has evolved through the several albums, which has seen her perform at some of the most famous music venues, all around the world.rnrnSet to release her latest album this December, Fantcha pays tribute to dear friend and tutor Cesária Évora, in a musical ode to the ‘Queen of Morna’s” great musical career and lasting legacy. Growing up in a musically rich household, Fantcha has always loved to sing. From a young age, one of her greatest joys was singing with her two brothers, who would play the guitar and cavaquino at home. 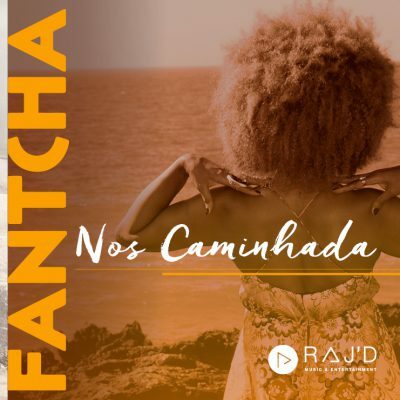 A passion that has only grown over the years, Fantcha (born Francelina Durão Almeida) first joined the Flores do Mindelo carnival company at the age of 10 – the first step in what would turn out to be a exciting and varied career.